The MikroTik hAP AC Lite Routerboard (RB952UI-5AC2ND-TC) provides WiFi coverage simultaneously on the 2.4GHz and 5GHz bands. It features a 650MHz CPU with 64MB of RAM, giving optimal speed and performance. Its sleek design and universal case offers horizontal or vertical installation, including wall-mounting options with the included mounting accessories. 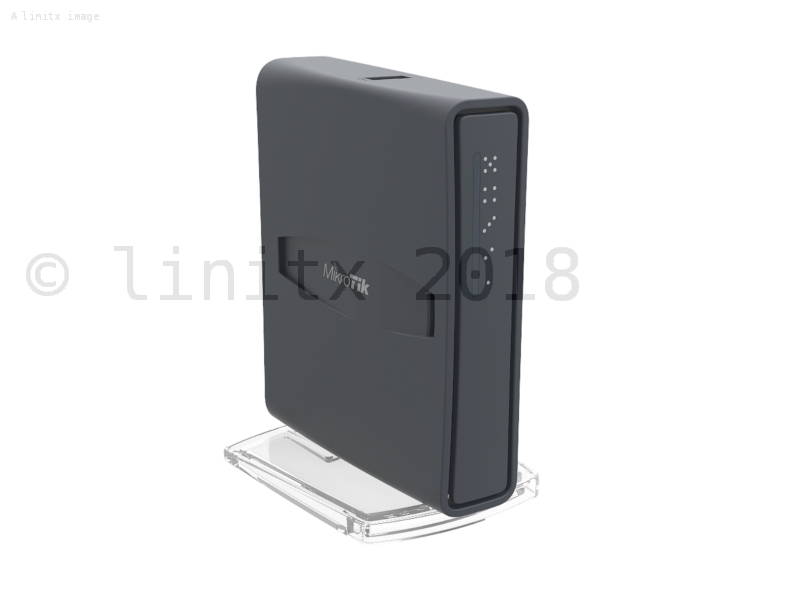 The RB952UI-5AC2ND-TC's re-design universal case allows the hAP AC lite to be used either horizontally (desktop) or vertically (tower case) depending on your preference. A wall anchored mounting kit is included with the unit. 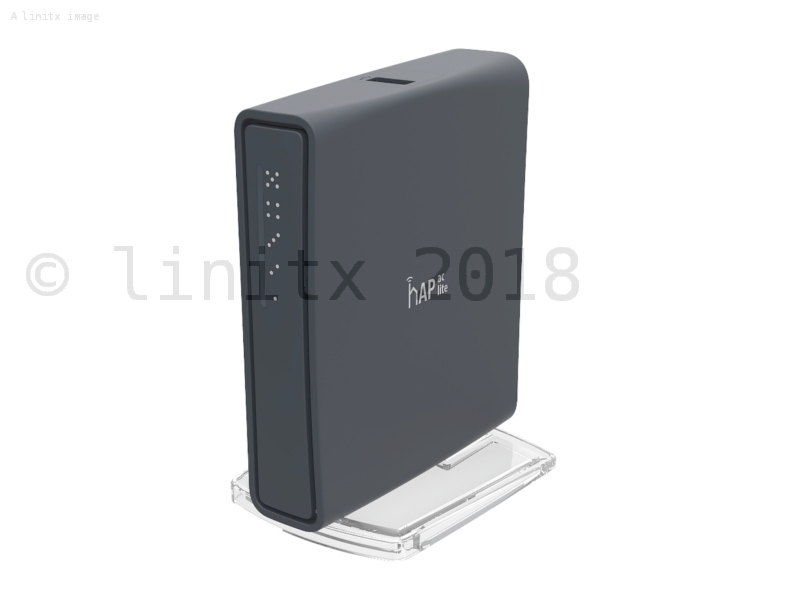 The Routerboard hAP AC Lite offers two power options – using the included power adapter or using passive PoE from a compatible PoE injector. 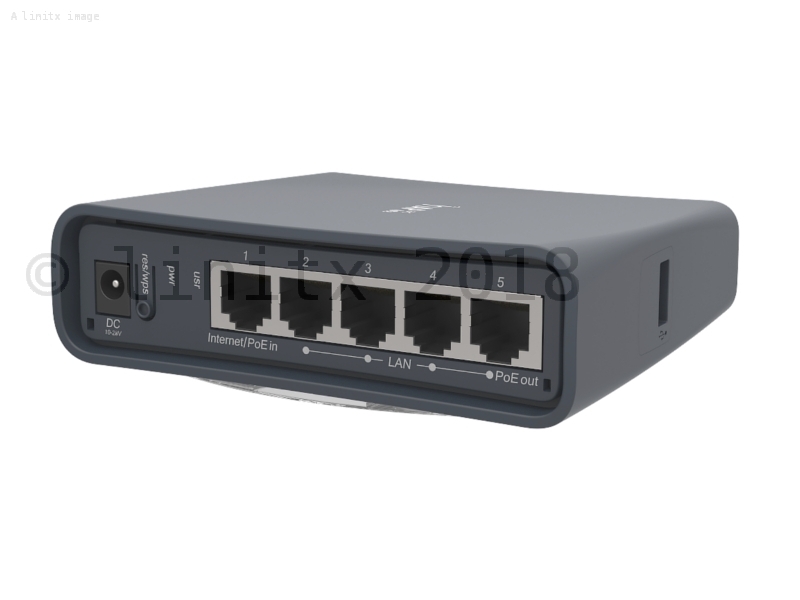 The RB952UI-5AC2ND-TC provides PoE on port 5, which uses the same voltage provided to power other capable devices – maximum load is 500mA. 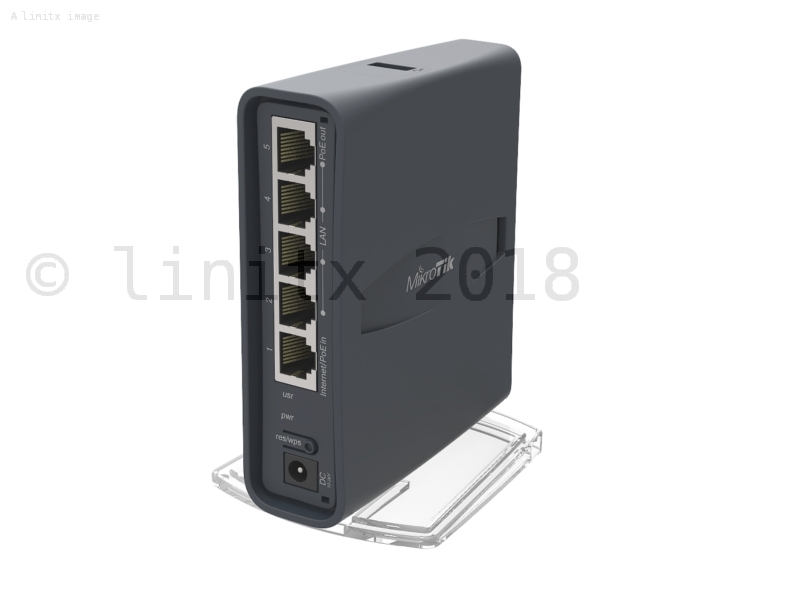 This MikroTik Routerboard comes pre-configured, offering plug and play set up – simply plug in power and Ethernet, then connect your device to the MikroTik network and you’re ready to go online instantly. 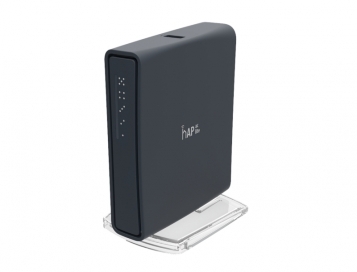 You also have the added option of connecting a 3G/4G modem via the USB port to give even more connectivity. 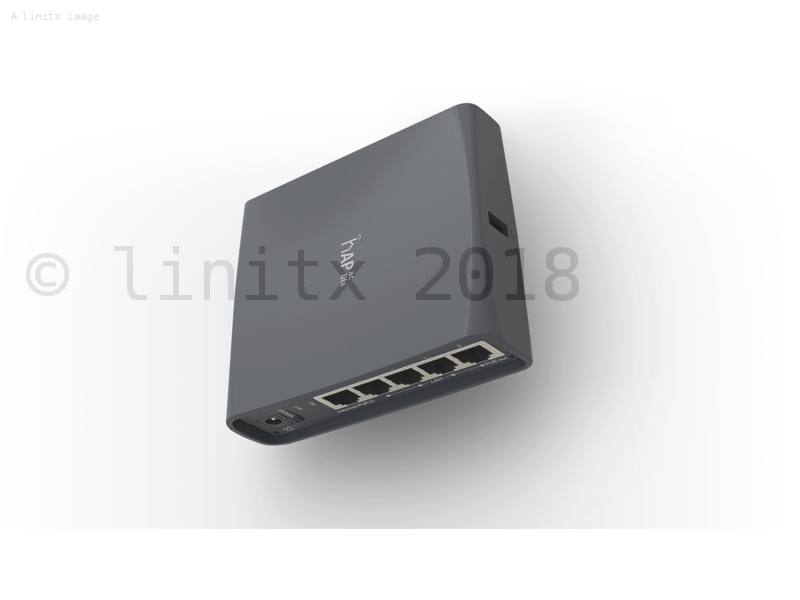 LinITX offer a comprehesive range of MikroTik Routerboards for home use available from our website, please take a look at our product listings for more information. 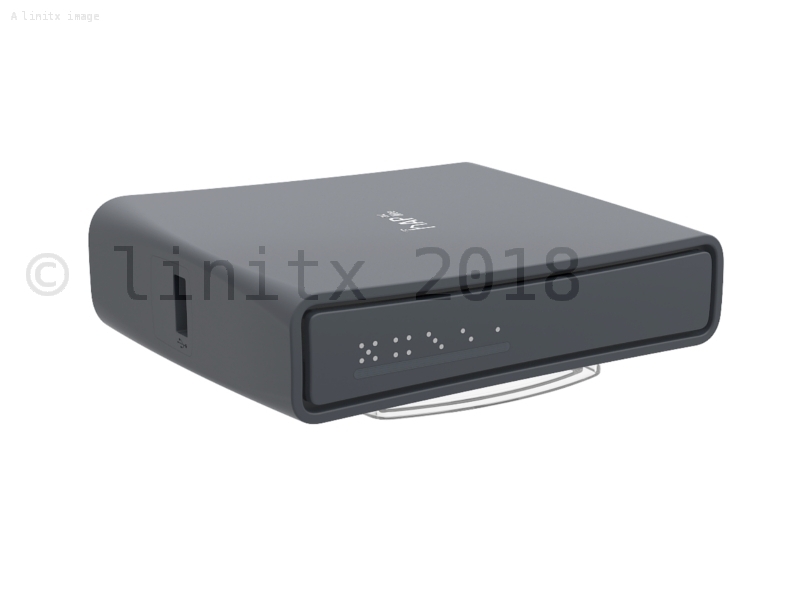 Service from LinITX *superb* as always. However, the product is an 802.11ac device with 100Mbps, not 1Gbps, ports - and it wasn't too clear this was the case. Beware if you expect GigE! Being Mikrotik, it's reasonably easy to set up an LACP bundle to another device and load-balance using L3 + L4 addresses.